Your iPhone 7 Plus/8 Plus gives you a little extra something, so don't you think it deserves to have a little extra bit of protection? 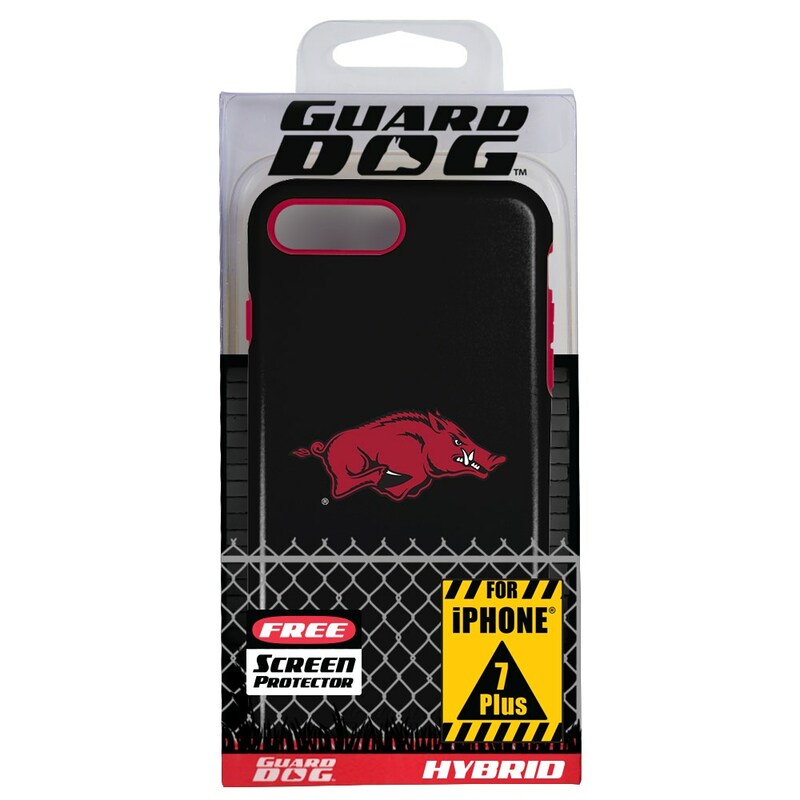 Get the super durable iPhone 7 Plus/8 Plus Hybrid Case from Guard Dog®! This powerful phone case comes with a silicone rubber liner and a sturdy outer shell, offering tremendous protection to your iPhone 7 Plus/8 Plus. 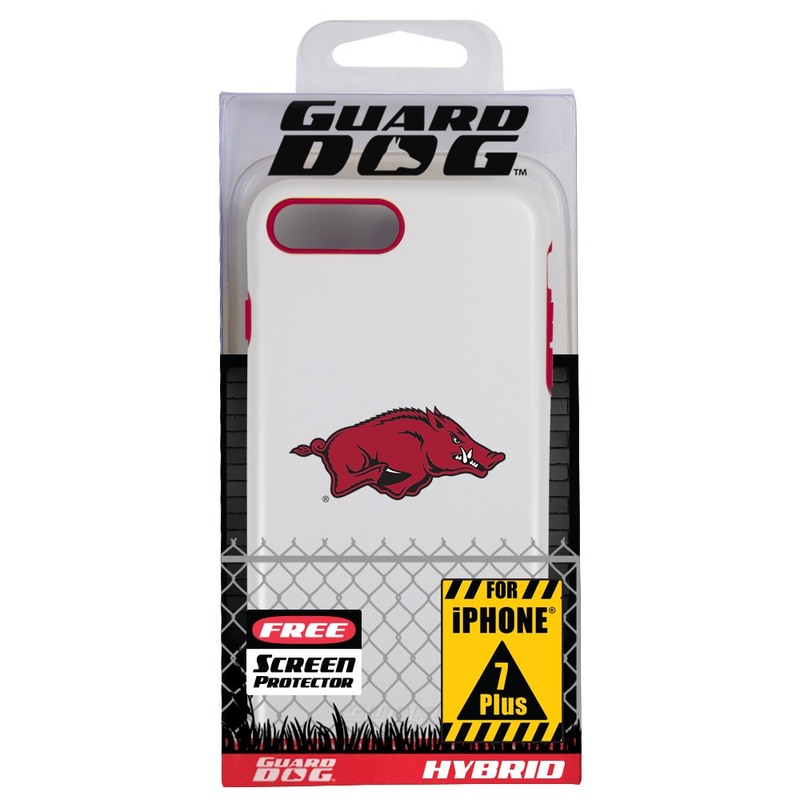 The Hybrid Case is scratch resistant and shock absorbent. It also comes with a tempered Guard Glass screen protector! This tempered glass is designed to offer maximum protection against scratches while also offering extraordinary screen clarity! 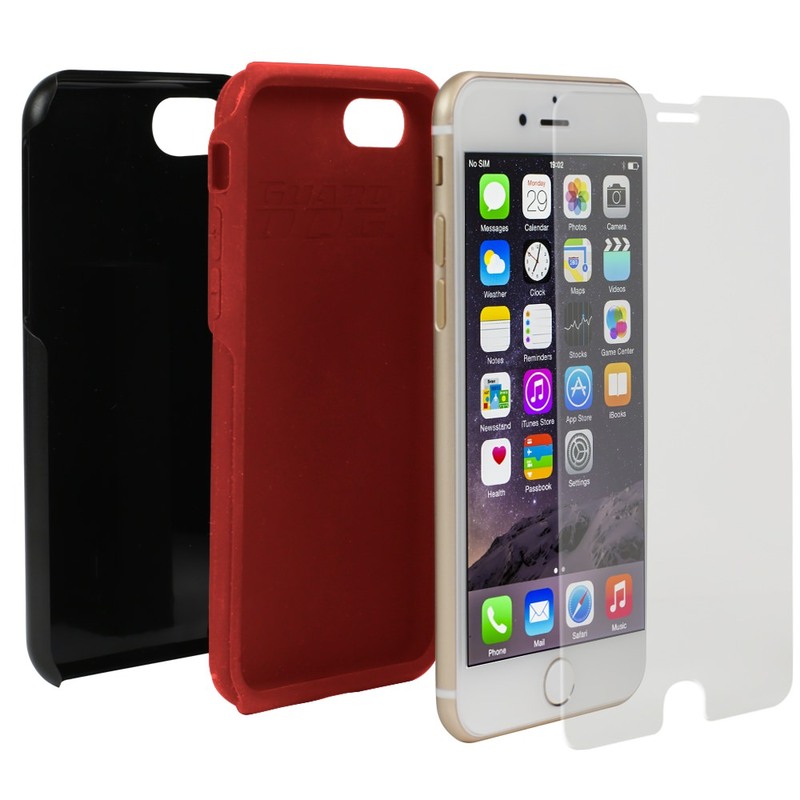 The slim Hybrid Case snaps onto your phone with ease. 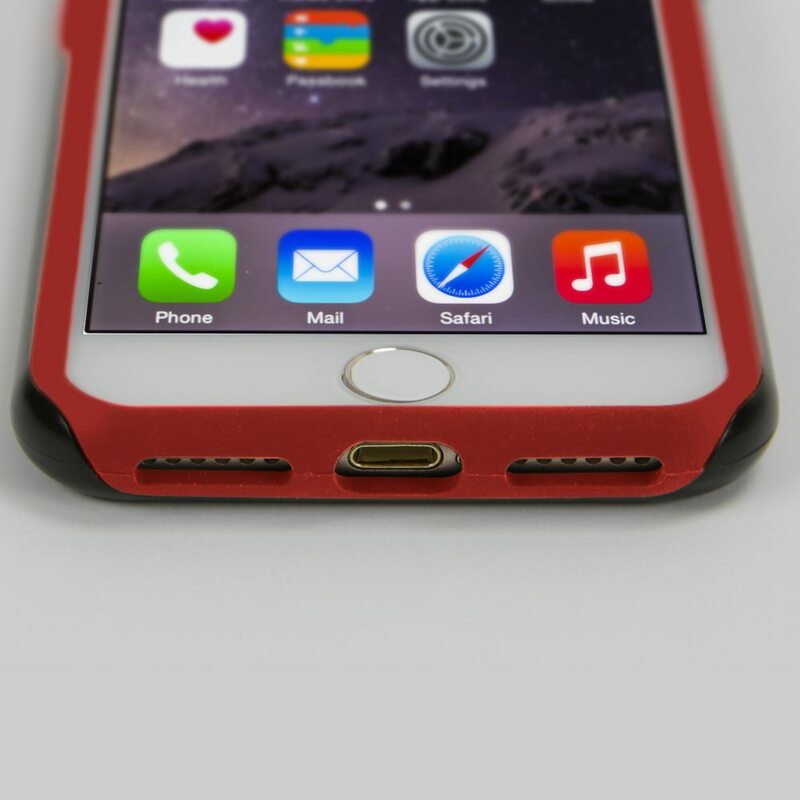 It's designed to be comfortable to grip and offers easy access to all your phone’s buttons and ports. 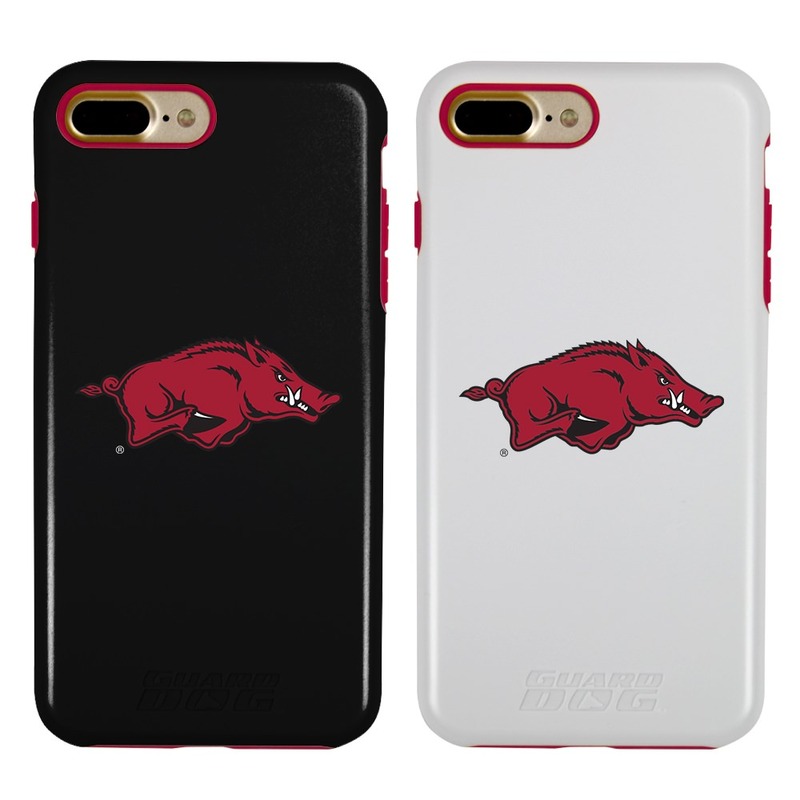 This rugged case will show off your Arkansas Razorbacks spirit with its bold, bright colors and team logo. Give your iPhone 7 Plus/8 Plus the extra protection it deserves: Get it the Hybrid Case!